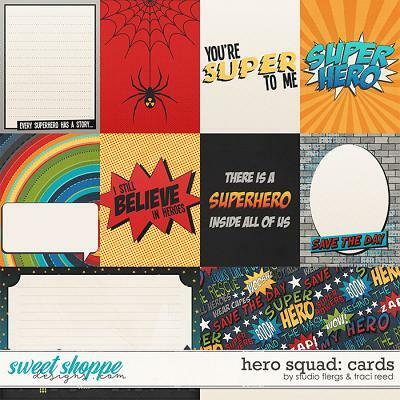 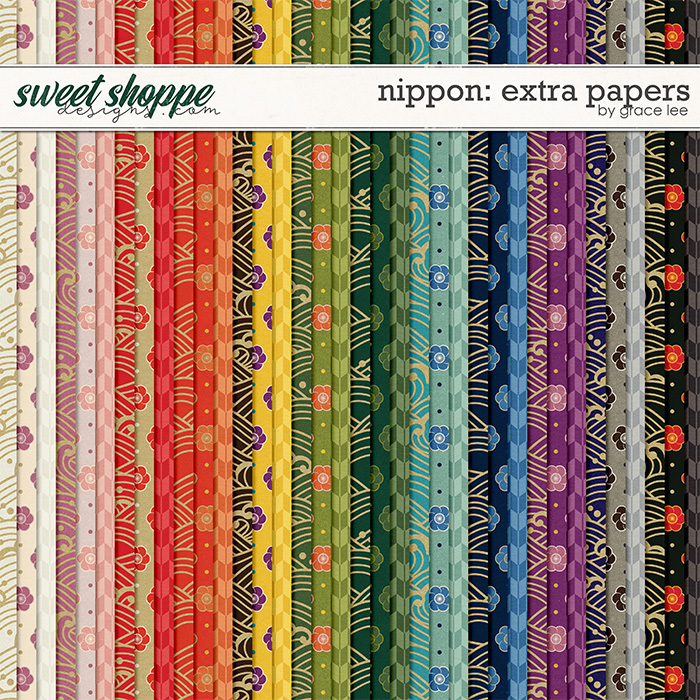 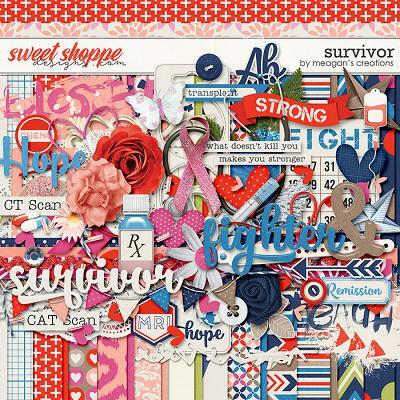 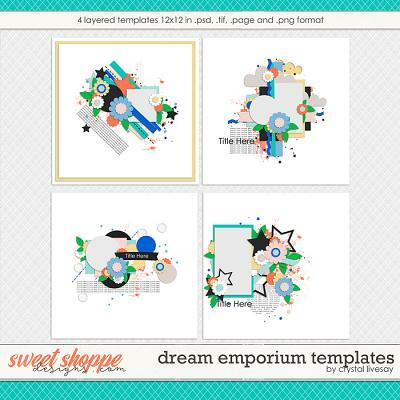 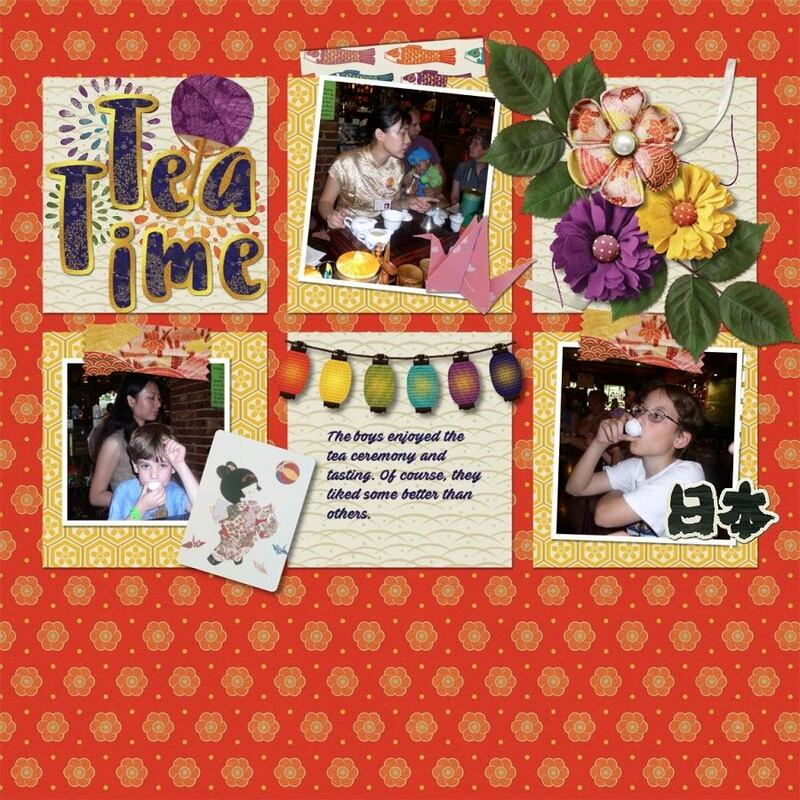 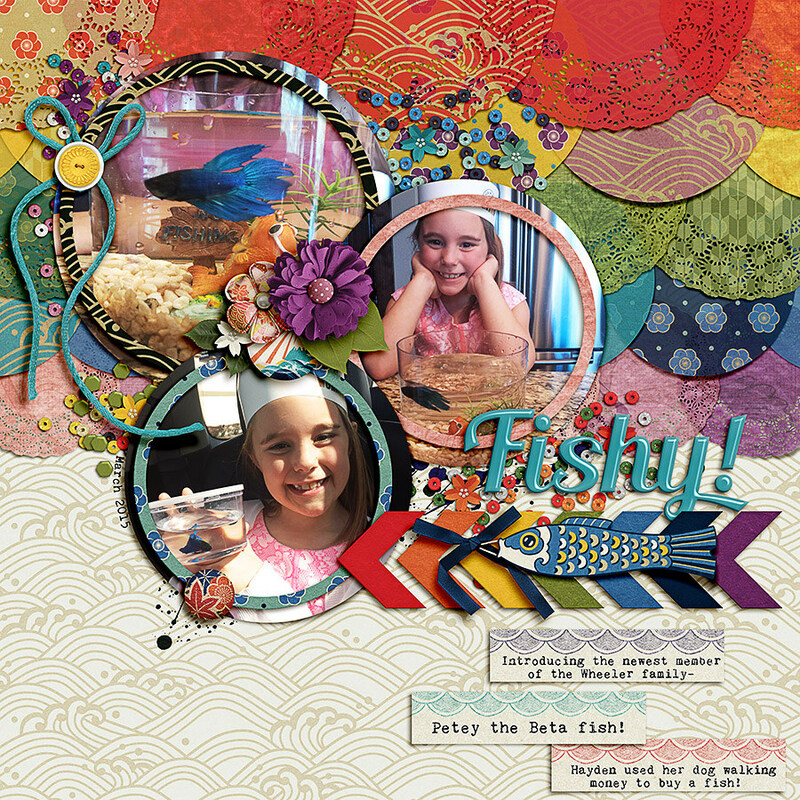 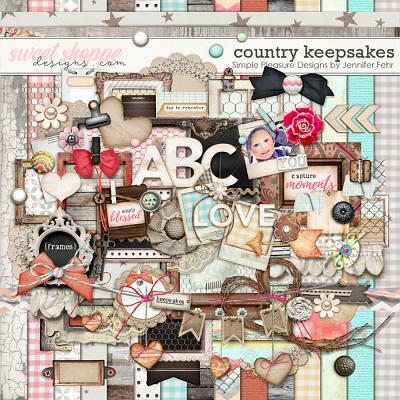 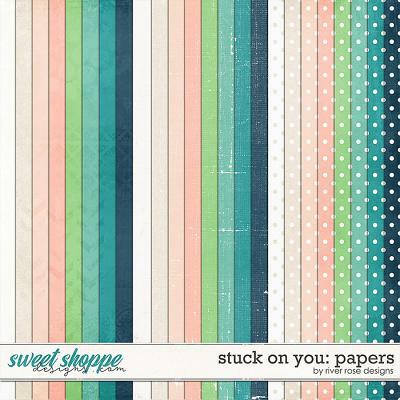 A digital scrapbooking collection by Grace Lee, Nippon: Extra Papers is inspired by the Japanese culture. 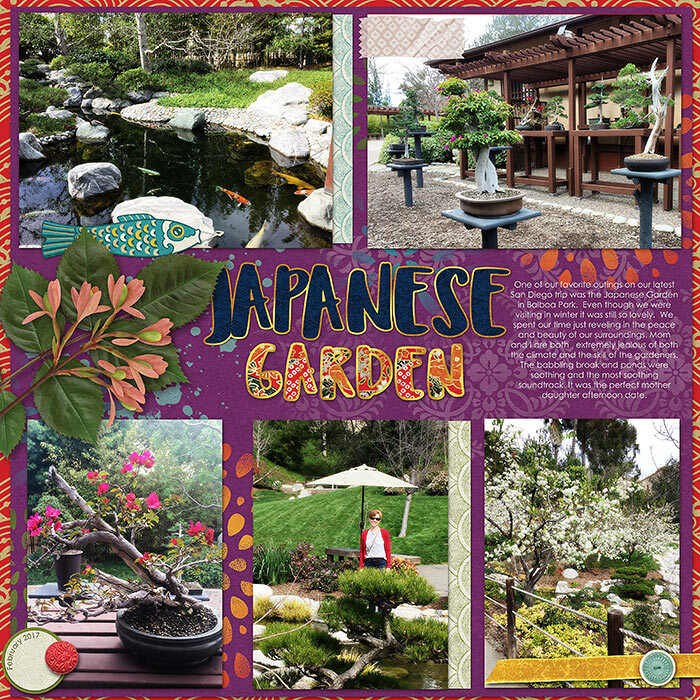 Rich colors and traditional motifs make this the perfect collection for travels to the beautiful island country, cultural events, and visits to your favorite sushi place or the local Japanese garden. 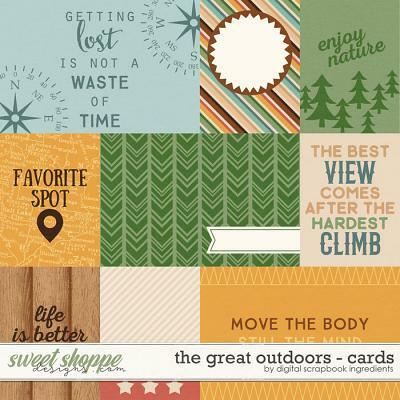 This pack includes 36 papers in 3 patterns.